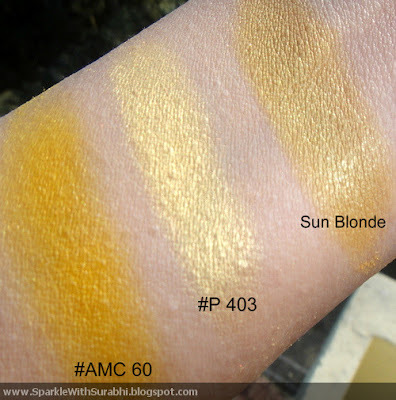 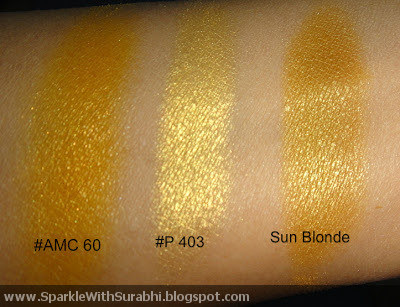 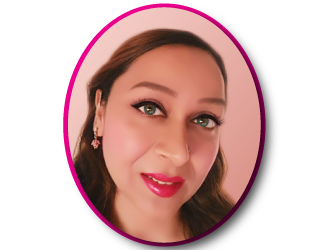 I was looking for a dupe of Mac Sun Blonde and I came across three shades from Inglot that looked pretty alike so I made comparison between Inglot AMC#60, #P 403 and #DS 474. 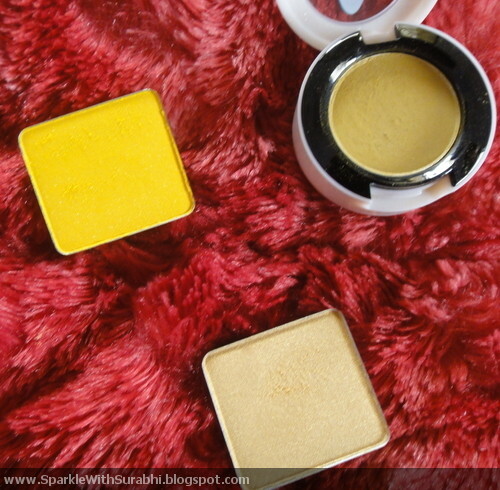 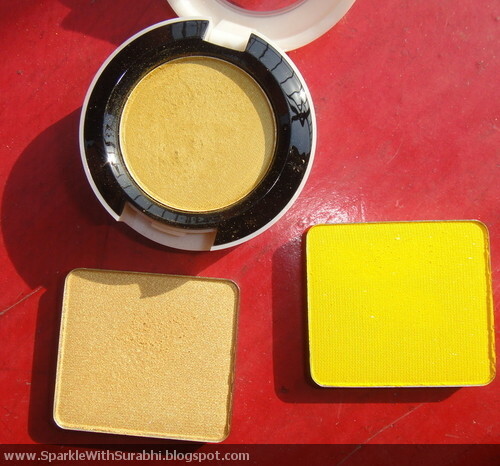 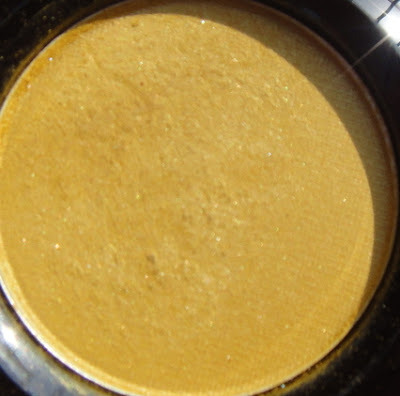 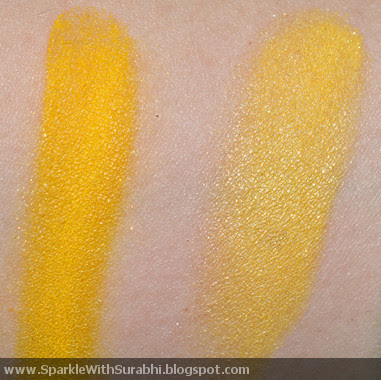 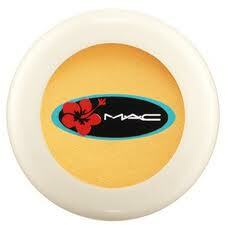 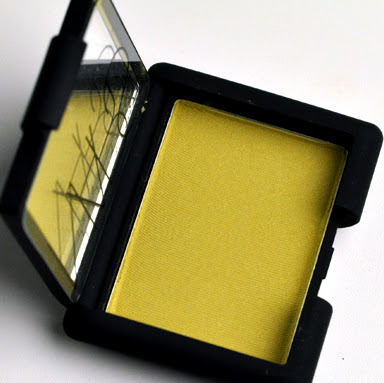 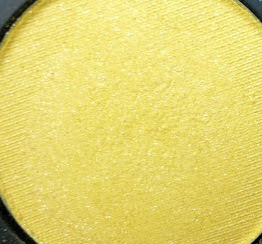 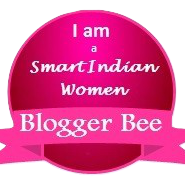 #DS 474 which a also a mustard yellow shade by Inglot seems to be the exact dupe for Sun blonde. Inglot #AMC 60 also looks like a dupe but it is a little bit darker and matched 95% with Sun blonde.